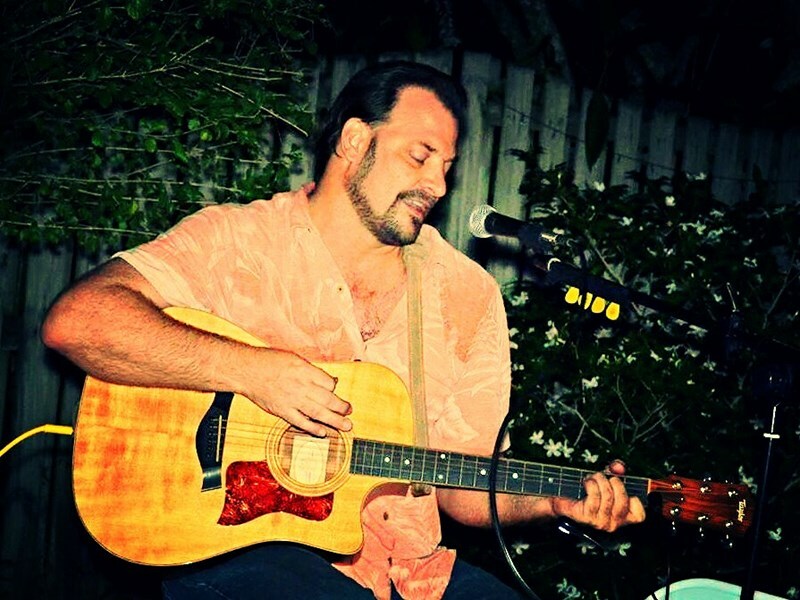 Cam Gordon is a versatile entertainer with over 10 hours of music under his fingers including rock, pop, blues, country, celtic, beach music, and classics. 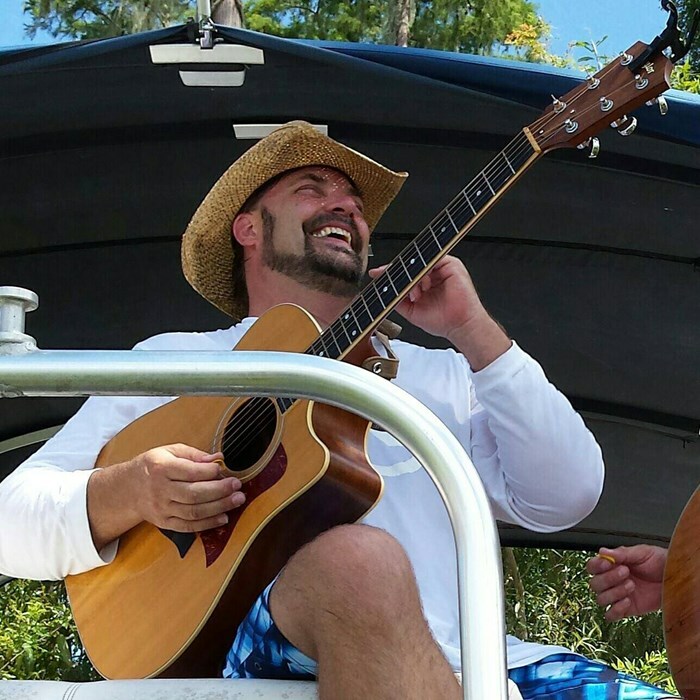 He has played countless Central Florida venues including pubs, resorts, and restaurants at the major theme parks, hotels, Country Clubs, festivals, and convention centers. Always a big hit at private parties and celebrations of all kinds as well. 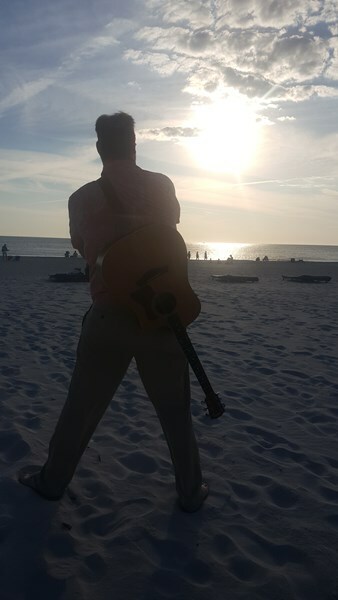 If you need a solo act to entertain locals and tourists alike, look no further than Cam! Kevin was wonderful. He communicated with me often, cared about our song selection, went to the venue to discuss accommodations prior to event date, and was just an overall professional. During the party, Kevin performed wonderfully and all our guests commented on how great he was. He added such life to our gathering and I would highly recommend him to anyone. Kevin was wonderful! He's very talented, professional and friendly. He made our party a huge success. He asked me my musical preferences and was spot on! You won't be disappointed!! Kevin stayed in touch with me throughout the whole process. He took the time to learn songs that were important to me and even surprised me with one that I want expecting. I would definitely hire Kevin again and recommend him to others. Great communiccation. Accommodating to requests. Thanks!! Acoustic Anytime (Kevin) played for my husbands surprise 40th birthday party. We rented a waterfront party deck and had a beach theme. We were more than impressed by his talent and his ability to keep the crowd entertained the entire night. He knew a huge array of songs and played them well. We would most definitely use him again and highl recommend him!! Thank you Kevin for making my husbands party so enjoyable! This was a special request performance for a 40th BD celebration for my wife with a group of friends at a downtown Orlando restaurant. I worked with Kevin simply via email and some sound clip sharing to nail down the lyrics and music. All this in about a 24 hour period. He hit it out of the park! Absolute professional and fun to work with. We will definitely book him again for a party. I hired Kevin to provide acoustic music for our annual Farmers Market event and he was very professional and attentive to every need. I would certainly hire him again. Please note Cam Gordon will also travel to Winter Park, Lake Jem, Maitland, Goldenrod, Altamonte Springs, Clarcona, Fern Park, Gotha, Casselberry, Ocoee, Windermere, Apopka, Longwood, Winter Springs, Winter Garden, Kissimmee, Oviedo, Oakland, Lake Mary, Plymouth, Chuluota, Killarney, Sanford, Zellwood, Montverde, Lake Monroe, Saint Cloud, Ferndale, Intercession City, Sorrento.